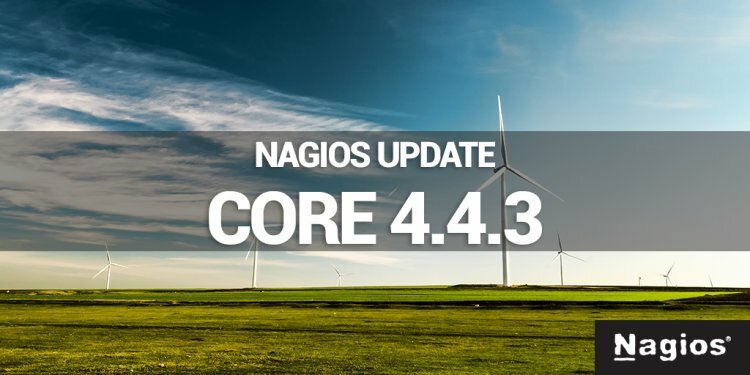 We’ve released Nagios Core 4.4.3 today, which should resolve some of the bugs left in 4.4. This version of Core will also be included as part of the upcoming XI 5.5.9 update. Some of the notable updates to Nagios Core include a resolution to memory leaks on reload. An XSS vulnerability in the Alert Summary report was also successfully patched (CVE-2018-18245). Updates to soft state changes and notifications were also made as well as a fix to last state and last hard state change times.